This item qualifies for our Rewards Program! Free Shipping is available on orders over $99. 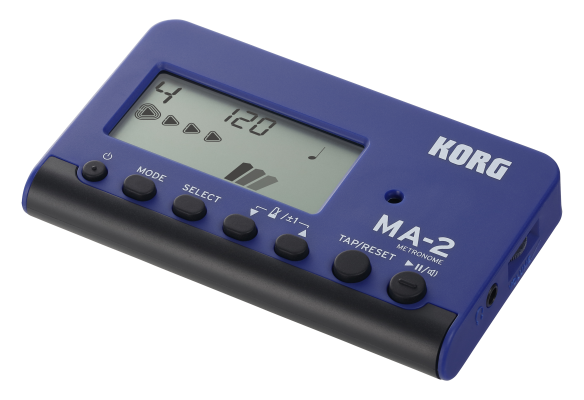 Expanding upon Korg's legacy of class-leading accessories, the MA-2 is the new must-have metronome for orchestral instruments.